Sunday, May 6 at 6 PM: Tell your friends; bring your neighbors! Jazz is back at Holy Nativity. We are back to "keeping jazz alive in Westchester." 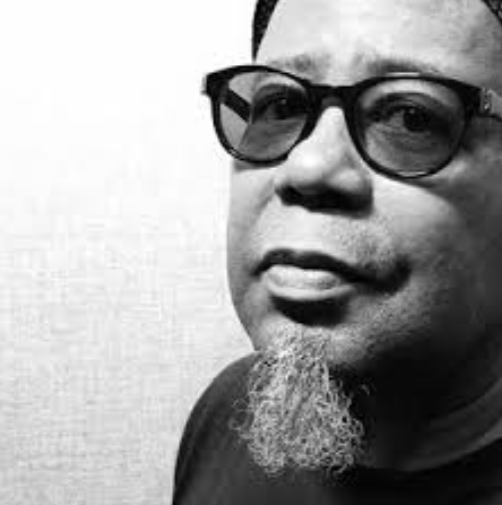 The phenomenal Dwight Trible and his new band "Cosmic Vibrations" will be here to share his impressive talent in our first jazz concert of the year. This is soul-soaring, serious jazz that you do not want to miss. The tickets are $15 at the door. No one will be turned away because of lack of funds.